Dixon Chibanda started the Friendship Bench in one of Harare’s townships called Mbare in 2007 and conceptualized the first Friendship Bench intervention that has now been refined and adapted considerably. He has been involved in mental health research for many years. 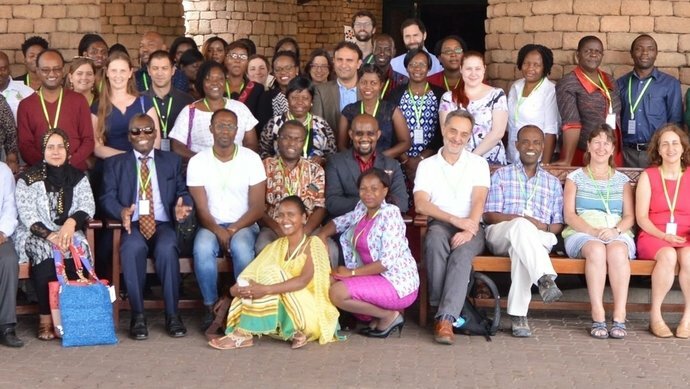 Dixon is a key player in bringing the various stakeholders from local health authorities, health professionals, national and international researchers and donors together to form successful collaborations. In his role as PI, he has led the Friendship Bench team through the rigorous exercise of the randomized control trial (RCT) which was able to deliver evidence for the intervention’s effectiveness. He is currently leading the team as they scale-up the Friendship Bench to over 60 primary health care clinics in the country. 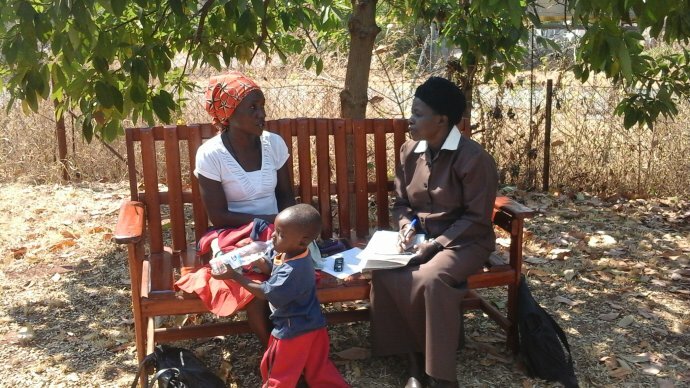 The Friendship Bench programme: a cluster randomised controlled trial of a brief psychological intervention for common mental disorders delivered by lay health workers in Zimbabwe. 'Opening up the mind': problem-solving therapy delivered by female lay health workers to improve access to evidence-based care for depression and other common mental disorders through the Friendship Bench Project in Zimbabwe.